Here is a fun treat for this summer whether you make it for yourself at home or want to add to the beverages you are serving at your weekend barbecue! 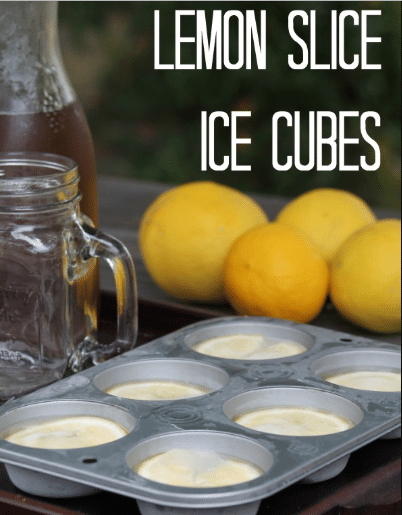 You can make Lemon Ice Cubes and add them to your lemonade, sweet tea or any beverage you are serving. 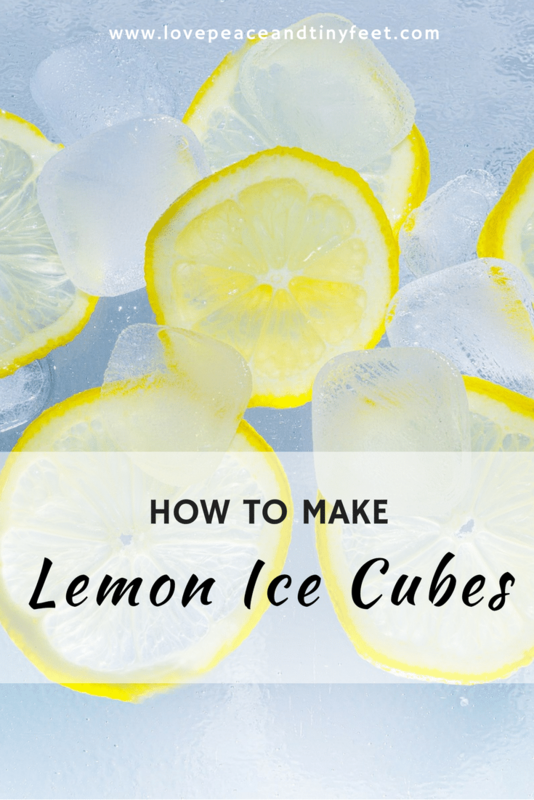 It is so easy to make these Lemon Ice Cubes. Just slice up, or cut up a lemon and place into the holes of your ice cube tray, or for larger ice cubes to help keep beverages cold in your pitchers, you could use a muffin tin. Then just freeze and serve. This idea will work with any kind of fruit. Use berries or lime or whatever flavor you enjoy the most or that works best with your beverage. Plus mix in other favorites like mint with your fruit. These are fun and add a lot to any drink you are having, both in flavor and visually. So be sure to try some this summer! What fruit do you think you will try first? « Thinking of growing your own healing herbs and spices? Here’s what you should know!